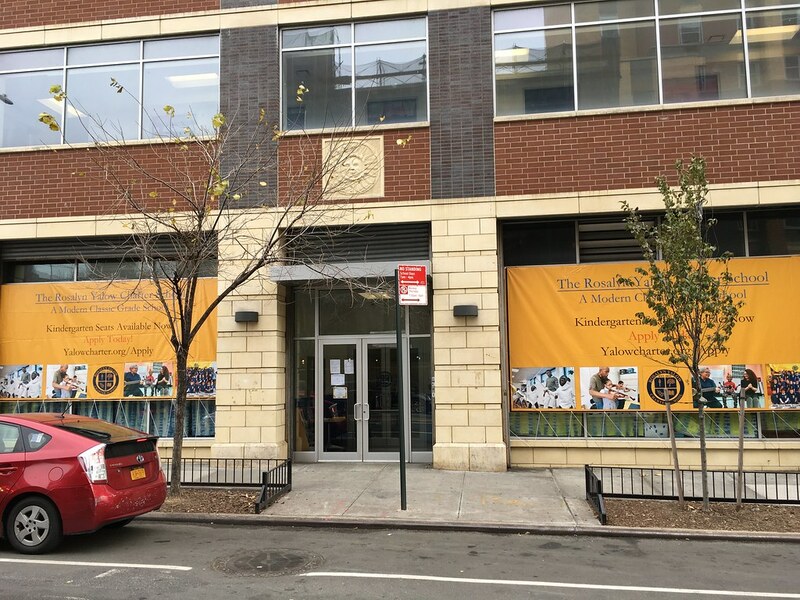 The Rosalyn Yalow Charter School fosters a collaborative learning environment, using arts, music, and disciplined activities such as chess and fencing to engage the children and their families in the education process. The school has a longer school day—9 hours—and integrates academic teaching with arts, music, chess, and fencing throughout the day (no after-school programs). Yalow Charter School is data-driven, using the NWEA and STEP assessment programs to guide teachers, administrators, and Board members in making professional development decisions. In addition to two teachers in each classroom, we currently have a 12-person Response to Intervention team, staffed with reading interventionists, and special education and English language learning teachers reporting to the director of assessment. 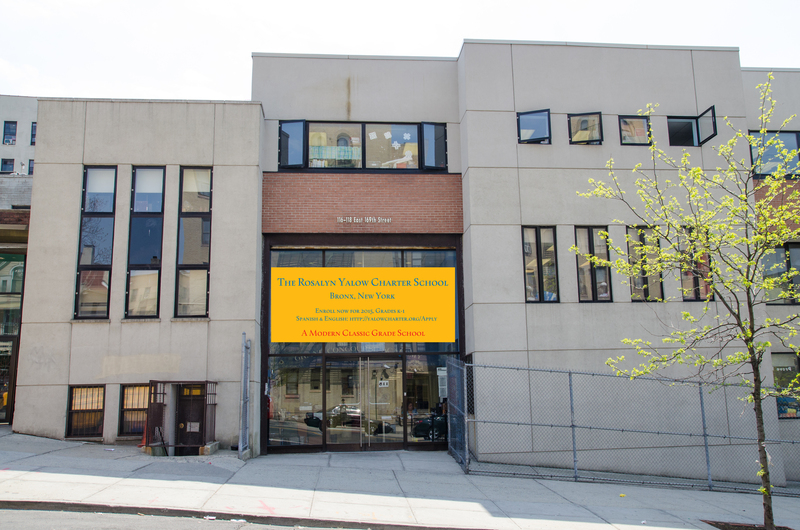 Beginning September 2019, kindergarten and 1st-grade classes will be held at our 3490 Third Avenue campus (at 168th St.), while 2nd- through 5th-grade classes will be taught at our main campus located at 116 E. 169th St., between Grand Concourse and Walton Avenue. Main Campus: 116 E. 169th St.